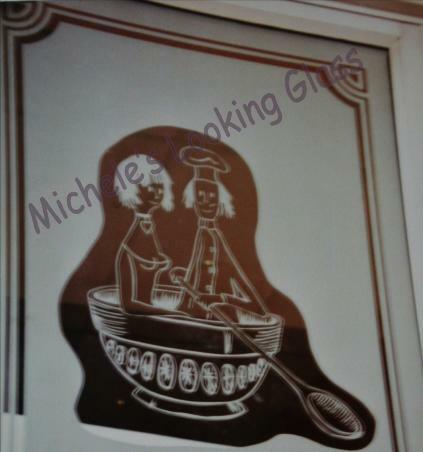 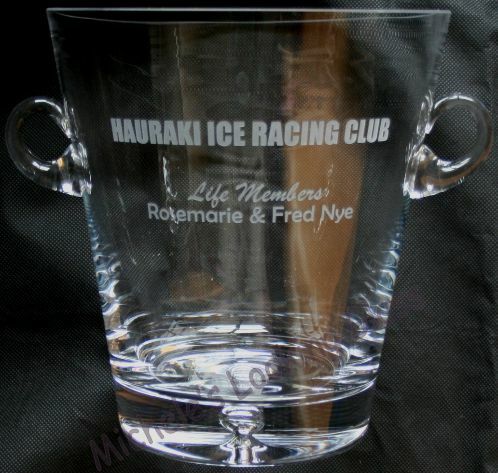 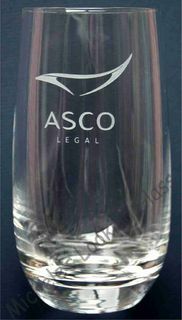 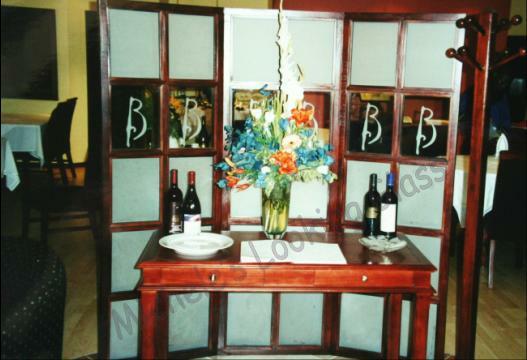 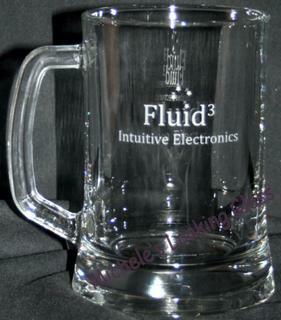 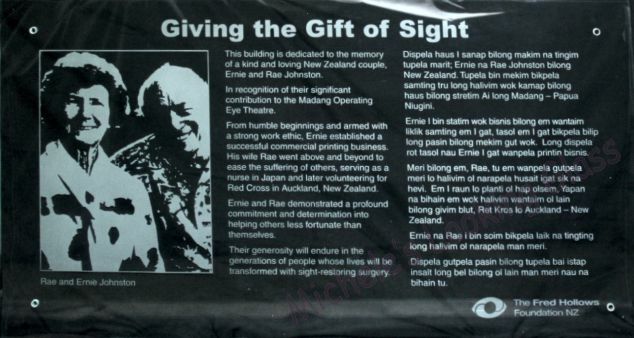 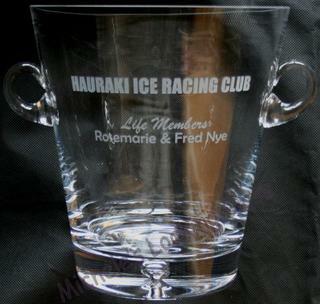 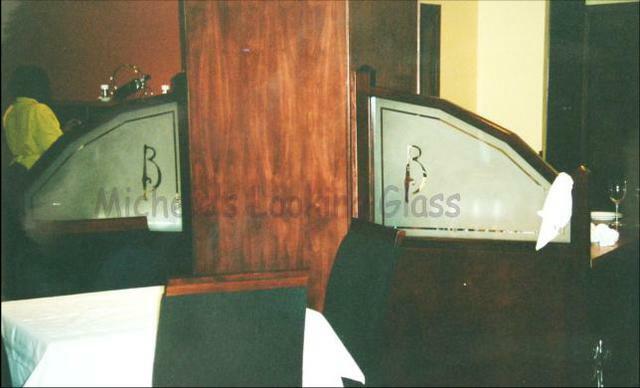 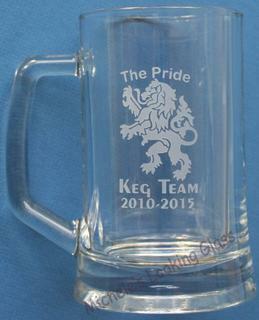 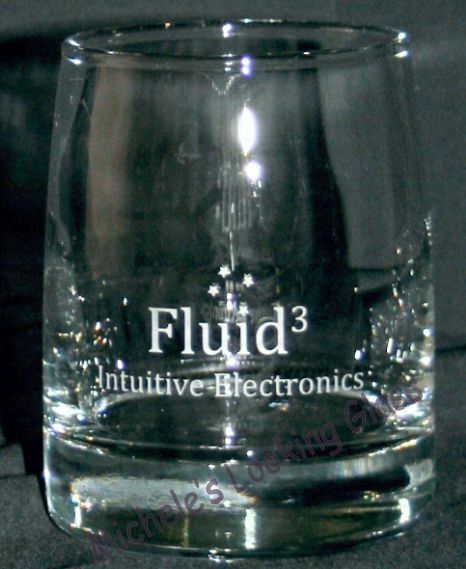 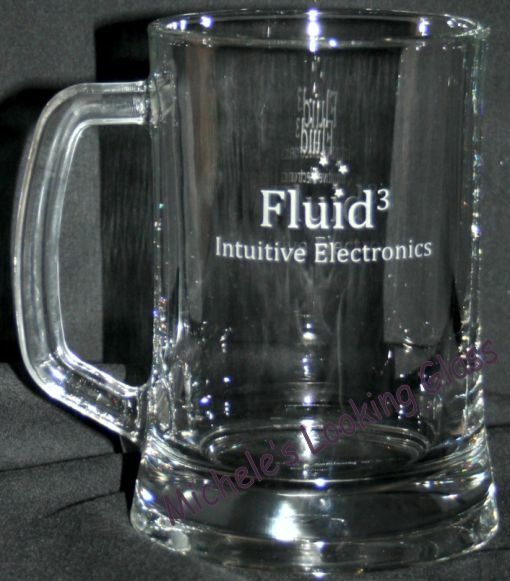 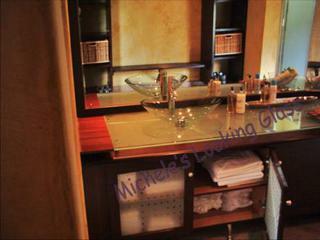 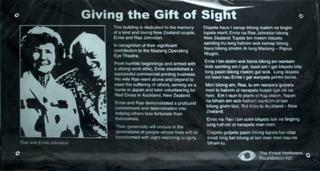 Glass Etching: improves your business's image and serves as a marketing tool. 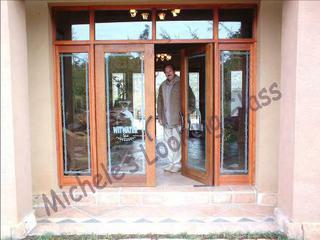 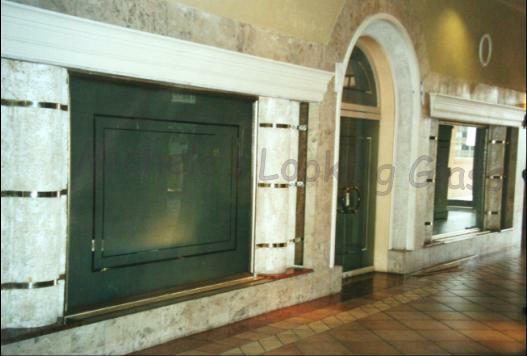 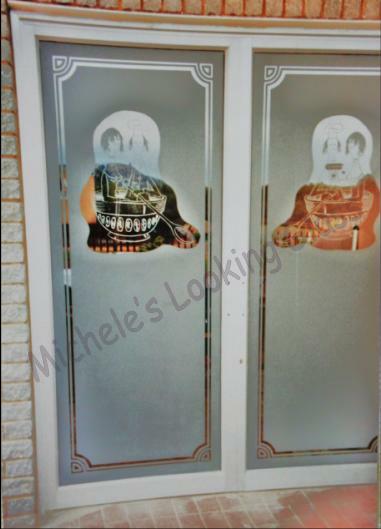 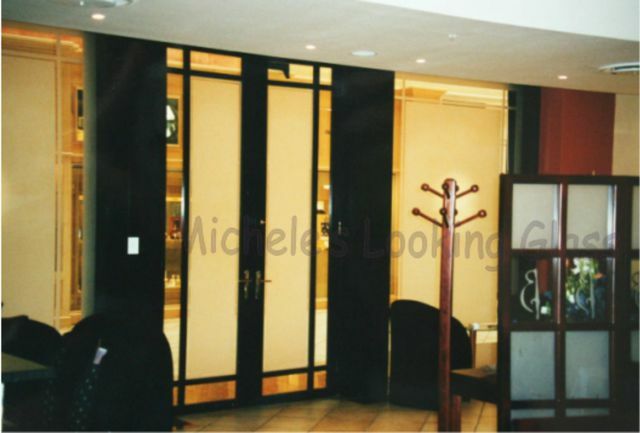 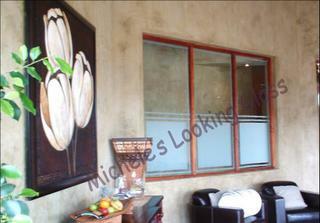 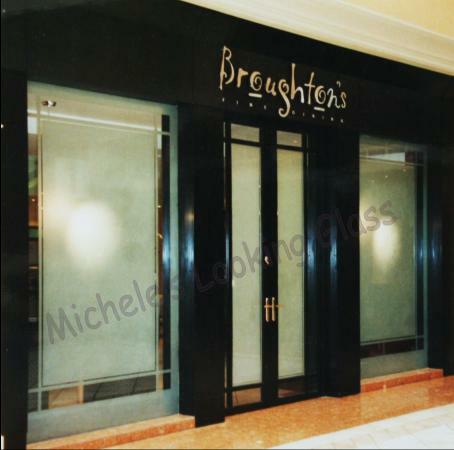 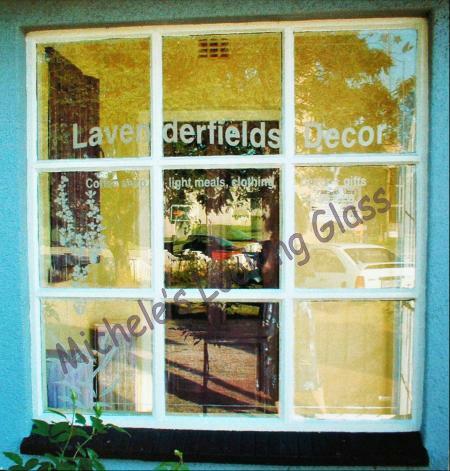 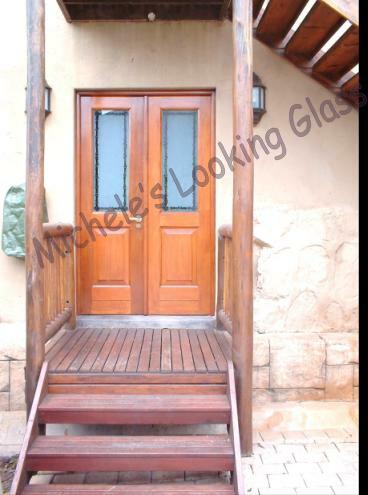 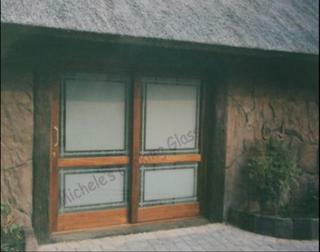 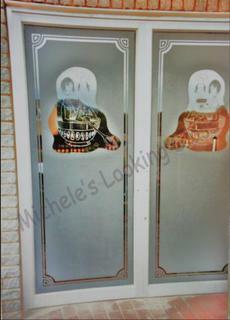 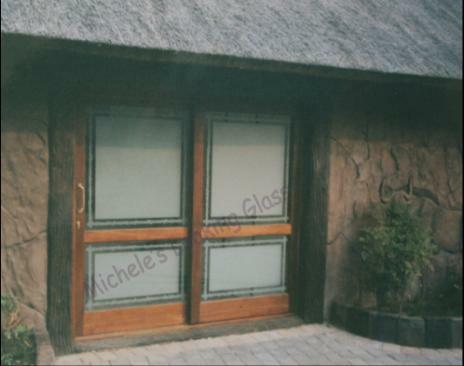 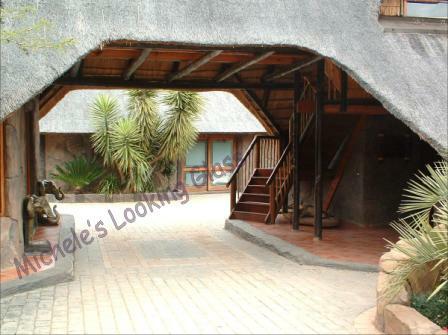 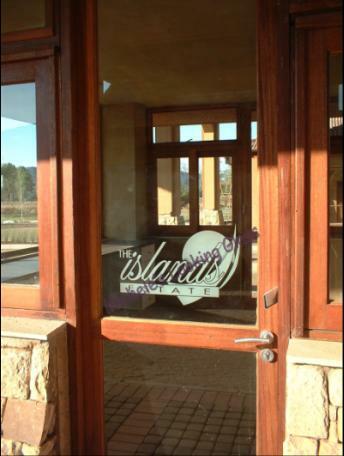 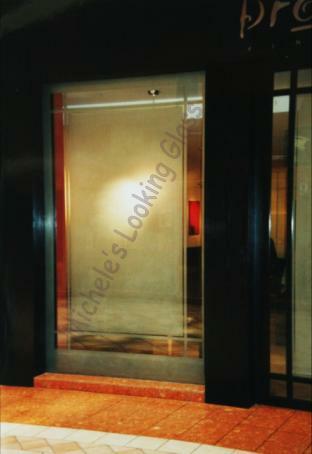 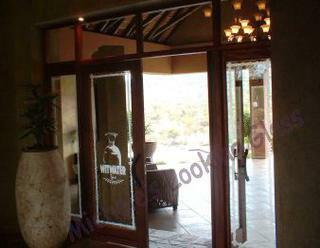 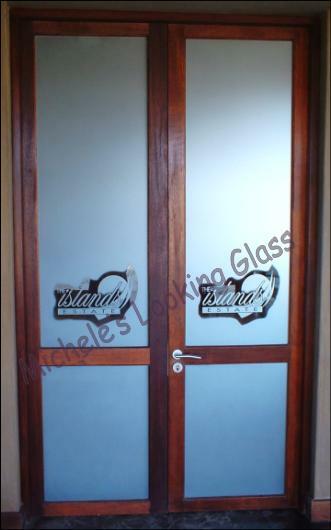 Sandblasting of windows or doors may be considered for privacy, elegance, signage or to create an upmarket feel. 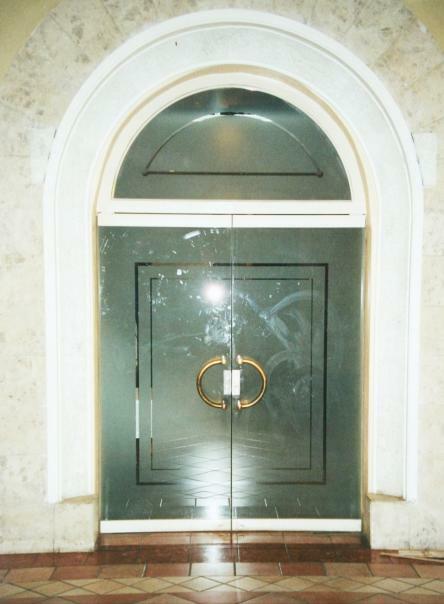 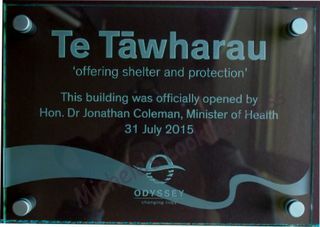 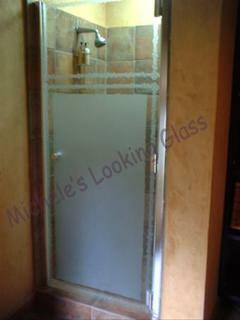 The opaque finish is created by sandblasting the glass. This results in a texture change, which is permanent and will not scratch, peel, chip or fade as do fake finishes. 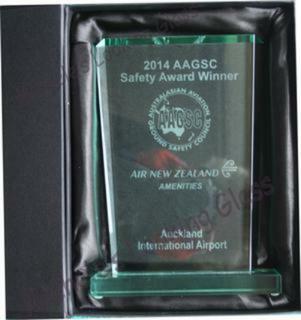 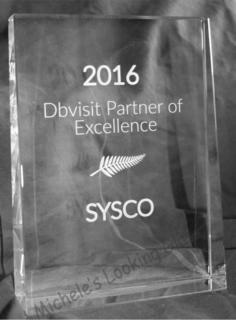 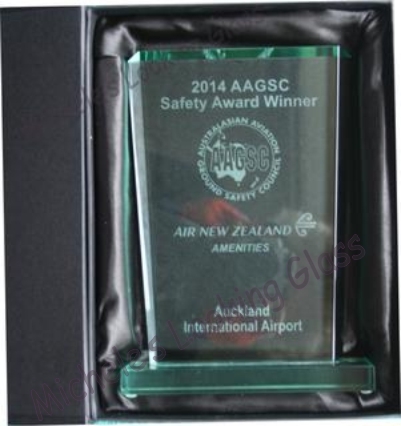 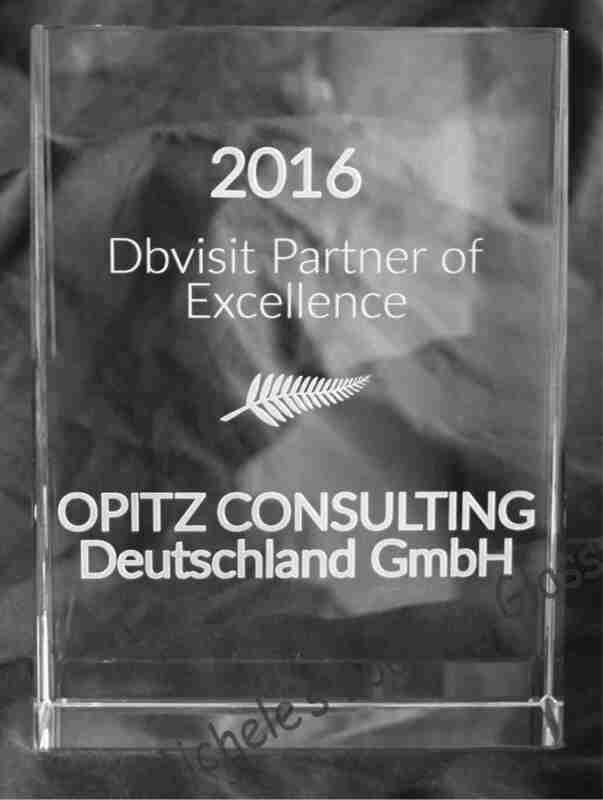 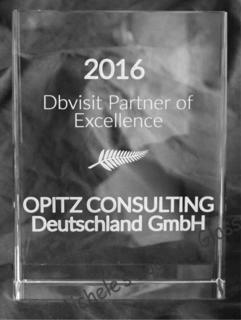 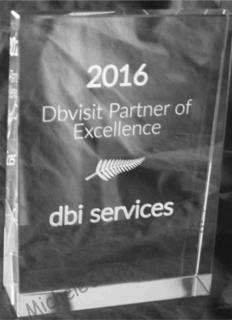 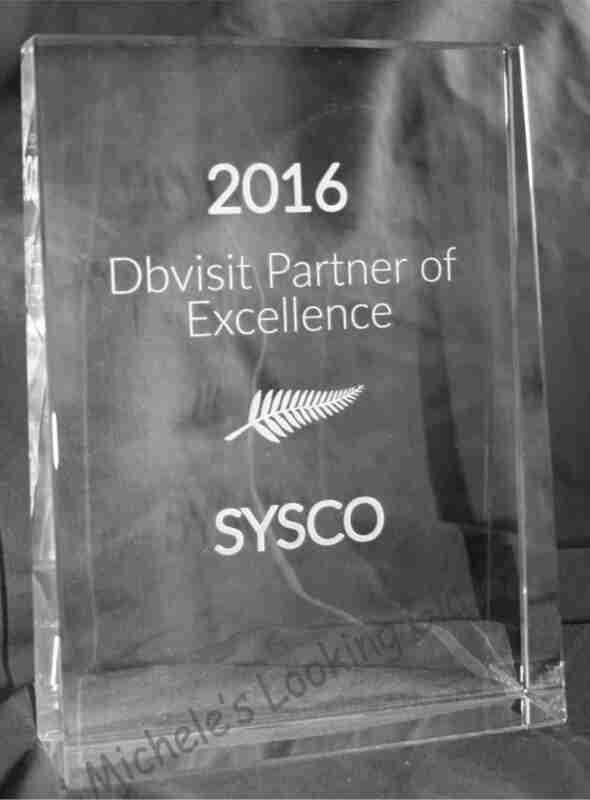 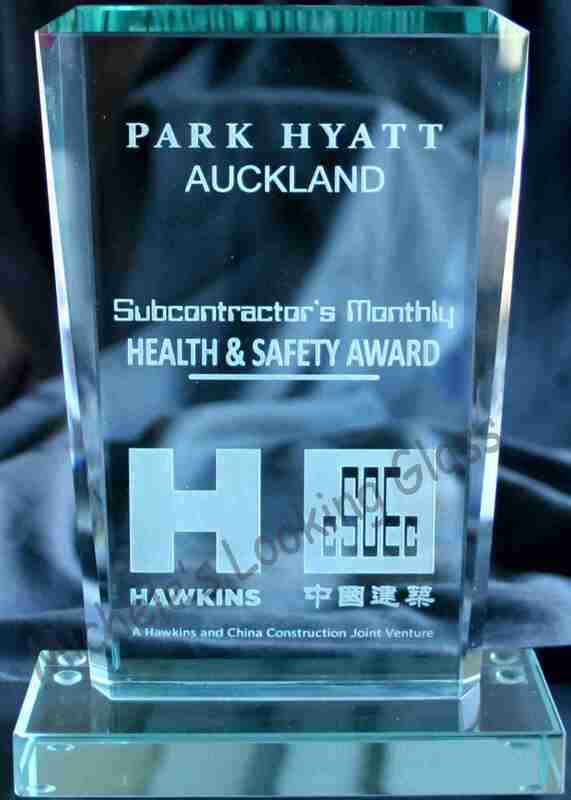 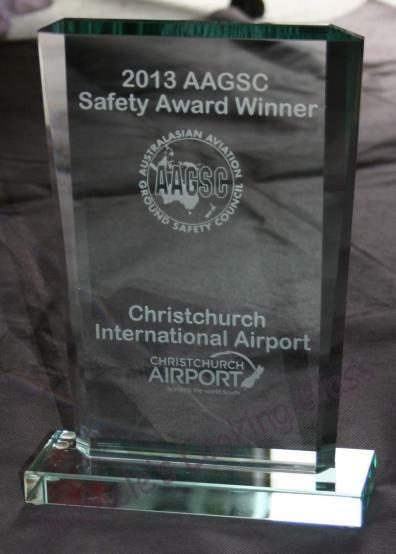 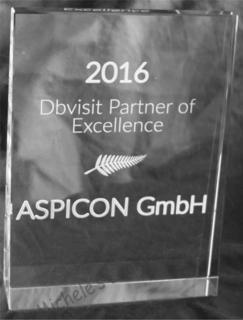 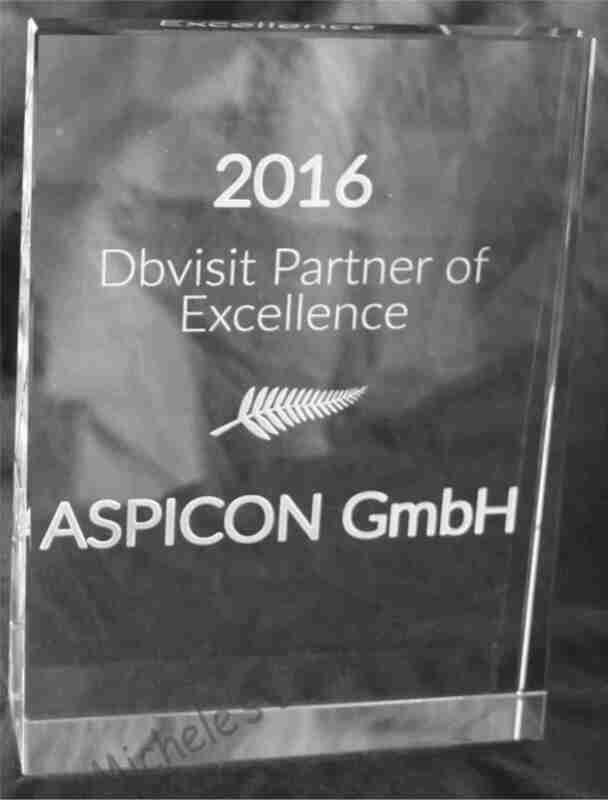 Awards, plaques, glasses or coasters can be presented as personalized gifts, to celebrate an achievement or as a means of advertising. 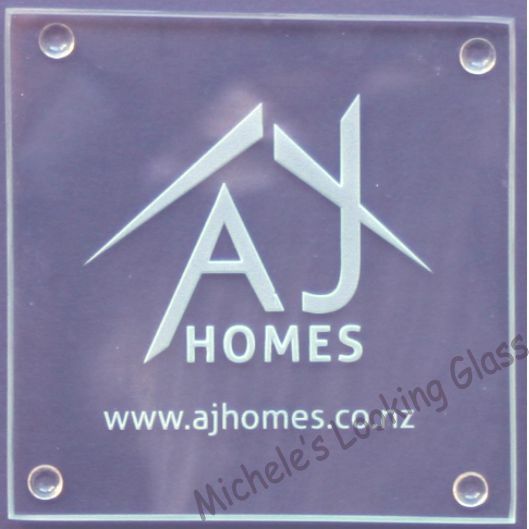 This builder had the great idea of having his logo etched onto glass coasters, that he gives his customers as gifts.